It is not easy to find someone to love and care and love you for who you are this long. And once I told myself that I will not find a guy who actually who can dote me the way I want. And suddenly, this boy actually pop out of nowhere. By then, we were together and walk together this far. 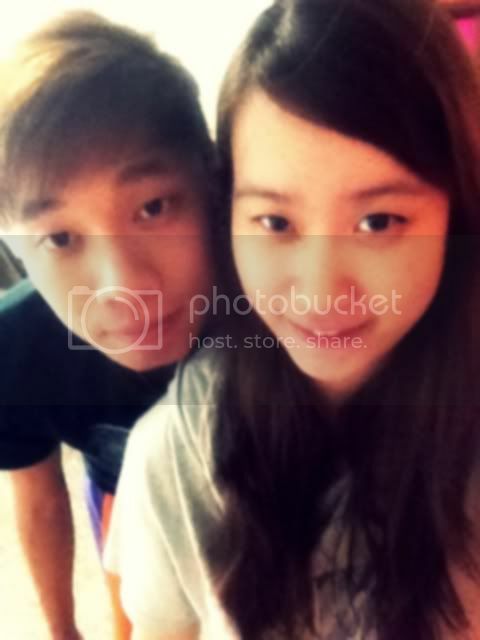 (: Though there's up and down, sadness, but afterall, he will be the one who actually come up to me and hug me. 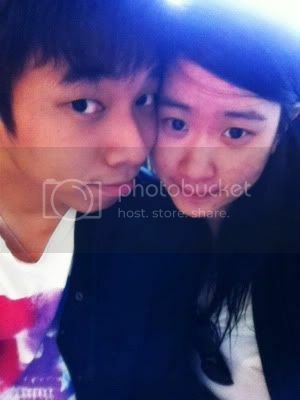 And is not easy to find a guy who will act cute with you now and then, (: I'm much contented with him around. I love you, my darling cutiepie boy!